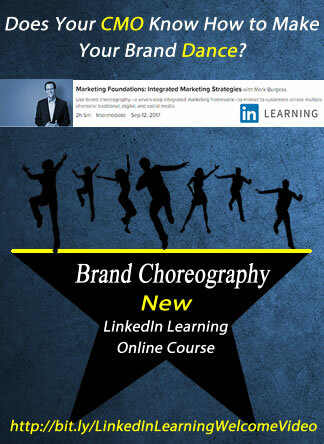 Want to make your brand dance? The evolving media landscape has resulted in the omnichannel consumer, who uses traditional, digital, and social media. Integrated marketing is all about how marketers can leverage the best of these channels to engage their customers. 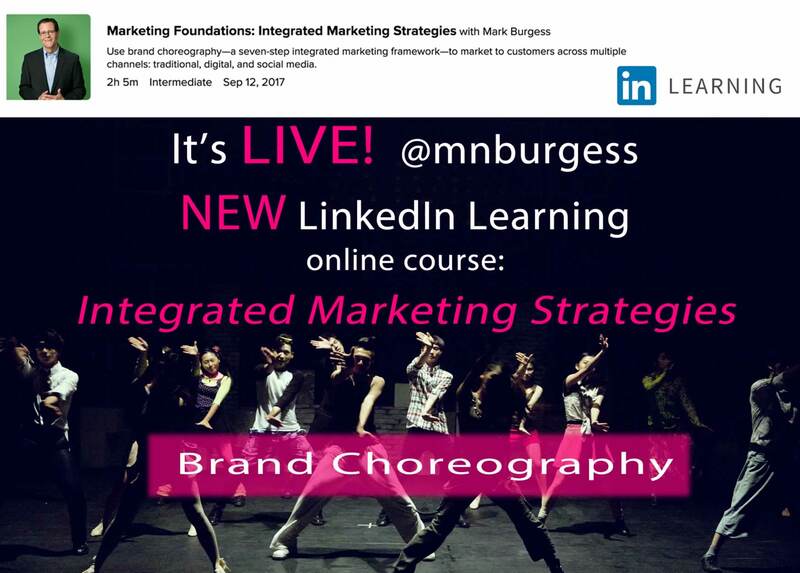 Learn how brand choreography, an innovative integrated marketing communications (IMC) framework, can help breathe new life into your marketing efforts. TEDx speaker and author Mark Burgess helps you use brand choreography—and real-world best practices established by leading brands—to deliver the right message, to the right customers, at the right place and the right time. Learn about brand value propositions, strategic positioning, buyer personas, the latest thinking on content marketing, and traditional, digital, mobile, and social marketing vehicles. Discover how metrics can help you make better data-driven decisions. Find out how to develop integrated campaigns that offer better customer experience and better ROI. 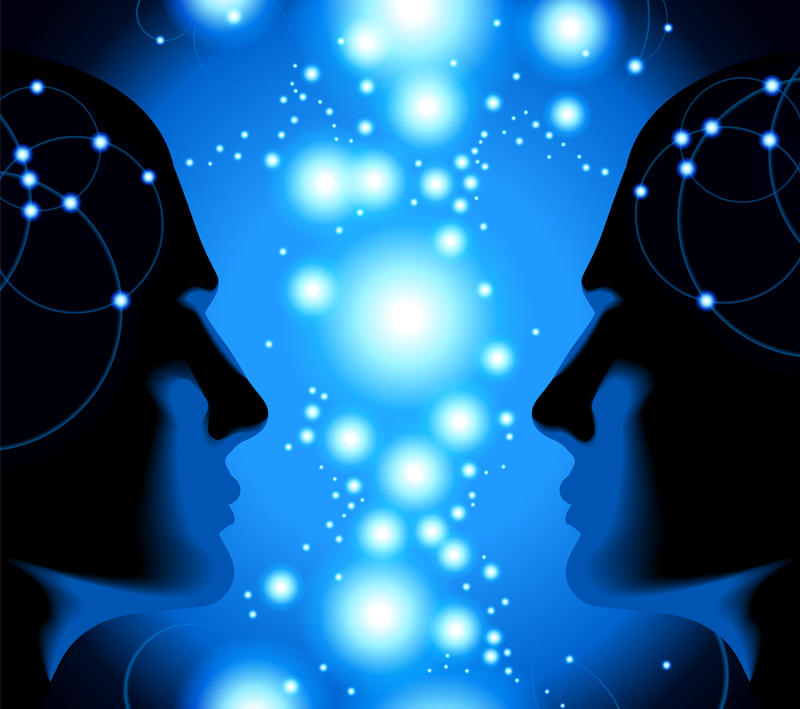 What do IBM, AT&T, Dell, Cisco, Southwest Airlines, Domo, Adobe, and Acxiom all have in common? They all know that branding in the age of social media begins with social employees! Discover why social cultures matter—and what the world’s leading brands are doing to activate their workforce. 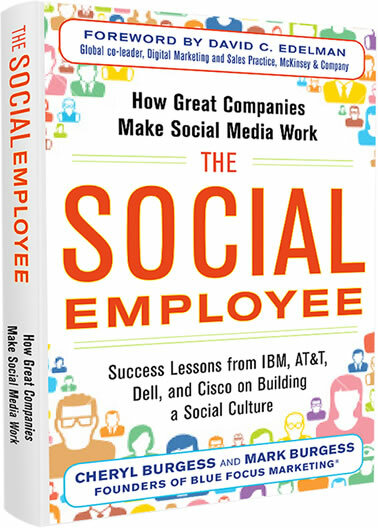 Learn how your brand can unlock the power of the Social Employee Revolution! 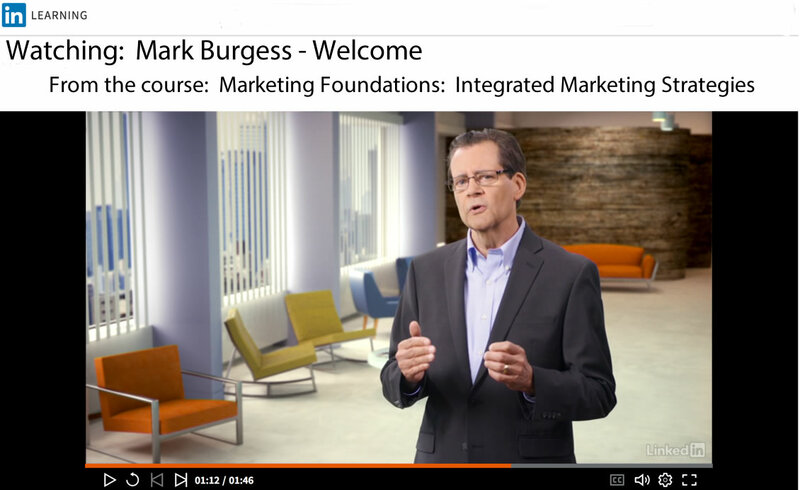 In this 22-part video tutorial series, Blue Focus Marketing shows you how to activate social leaders within your organization, design an innovative content marketing platform, and launch an effective social employee pilot program. Are you ready to take your social brand to the next level? 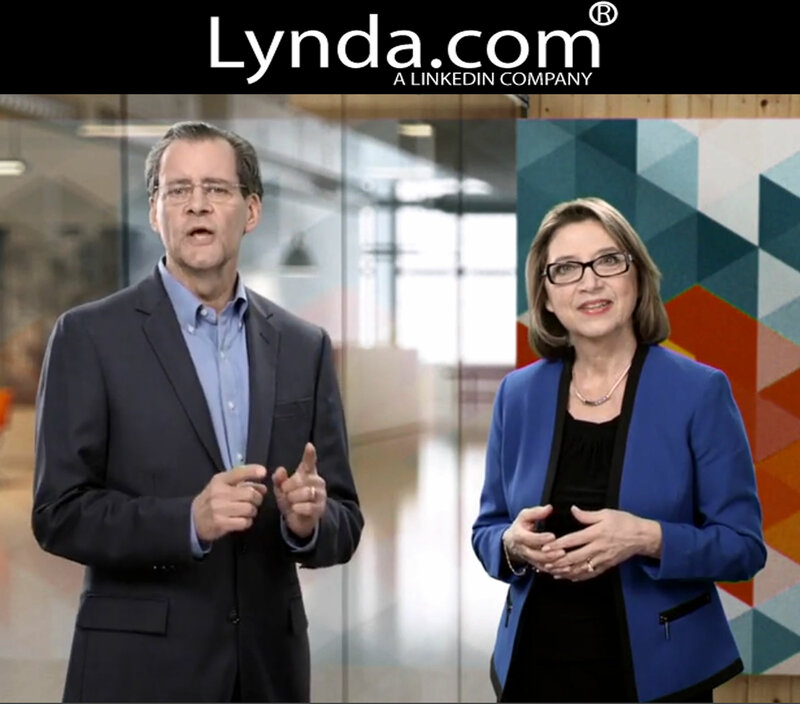 Mark and Cheryl recorded a special Podcast for the AMA in support of our new Social Employee Advocacy Marketing Workshop. 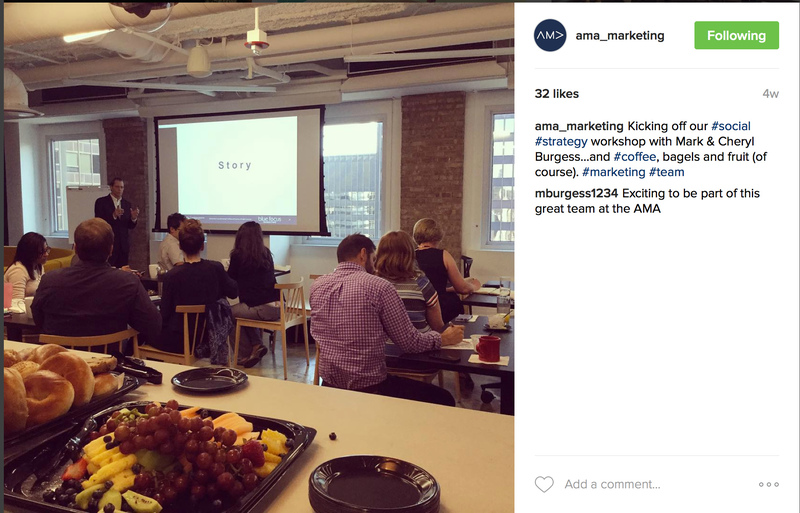 We delivered a customized Social Employee pilot activation workshop for the American Marketing Association (AMA), a leading professional association for marketing professionals. 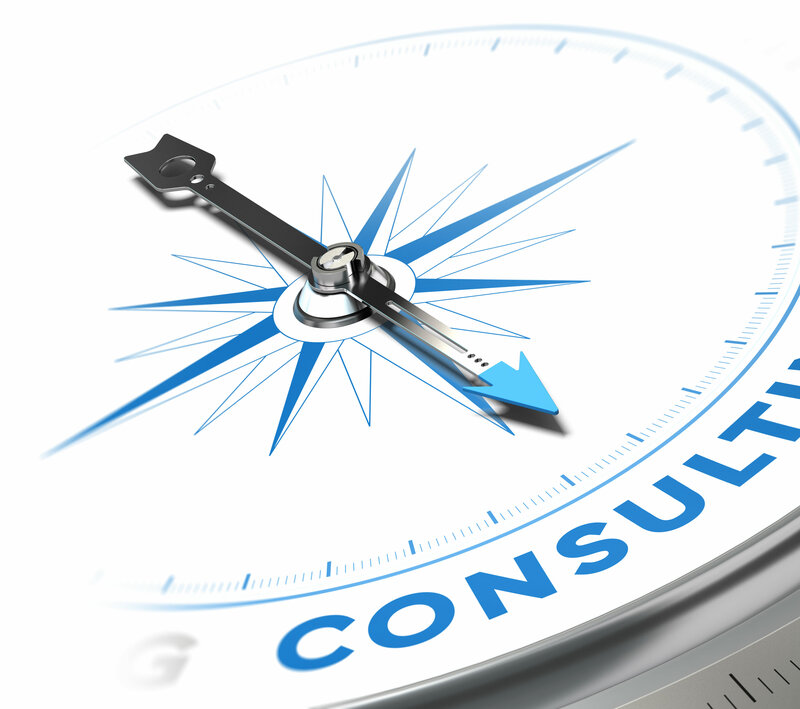 The AMA is the largest marketing association in the world. It is trusted by nearly 1.3 million marketing and sales professionals a year worldwide with more than 70 professional chapters and over 350 collegiate chapters throughout North America and select international locations. 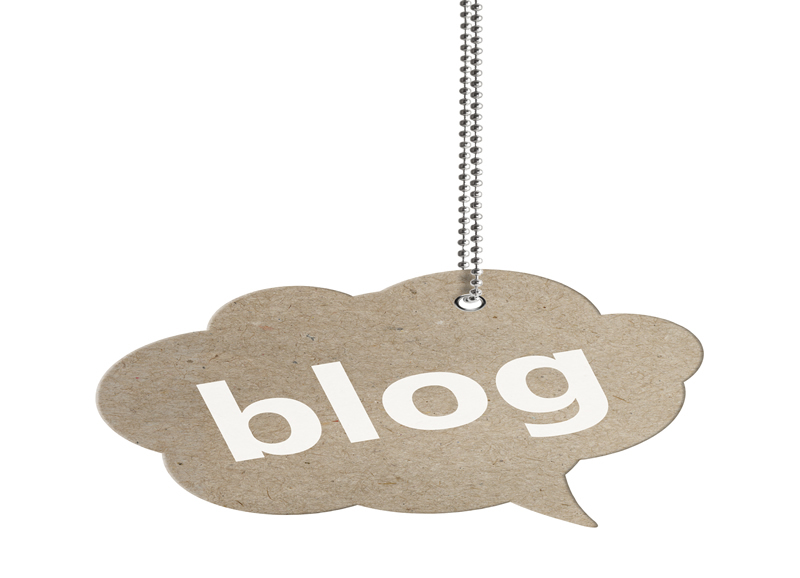 Want to create a powerful new marketing channel for your brand? 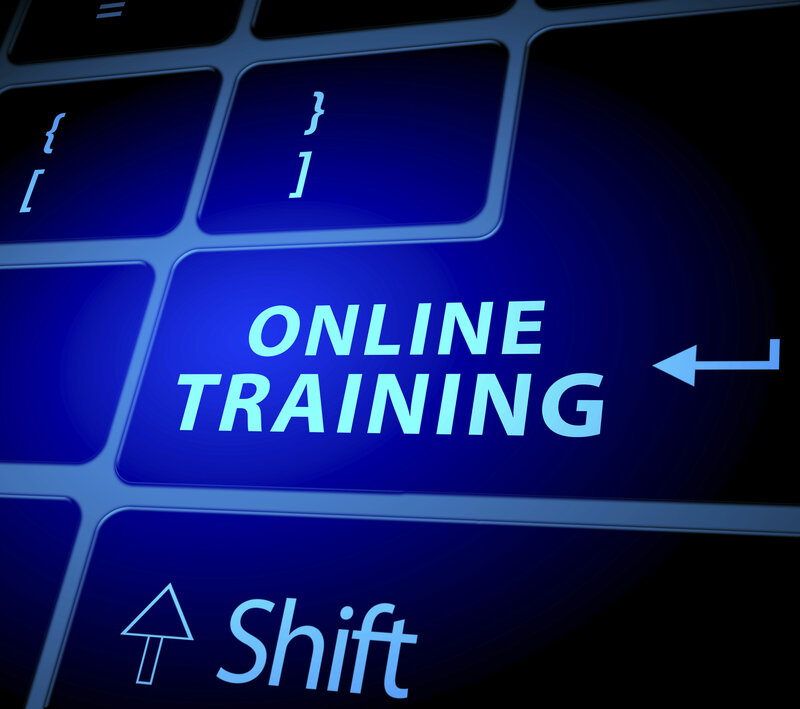 Ask us how to customize a one-day Social Employee pilot activation workshop for you. Get the latest insights from leading marketing minds like Tom Peters, David Edelman, and Kevin Randall. 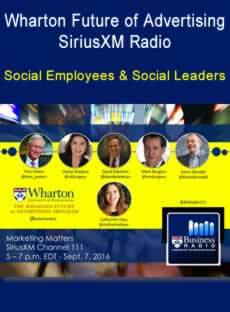 In Sept. 2016, these thought leaders joined Blue Focus Marketing founders Cheryl Burgess and Mark Burgess, in addition to host Catharine Hays, on Wharton’s Marketing Matters Business Radio show on Sirius XM. In 2010, we founded Blue Focus Marketing with one mission: To infuse the human element in a business and marketing landscape rapidly transforming in the wake of social media. And through a platform based on social leadership, social employee advocacy, and authentic content marketing strategies, we began teaching organizations how to build engaged communities from the inside out. 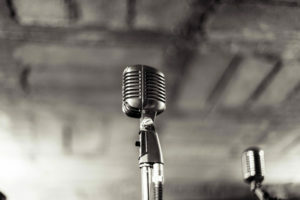 In that time, we’ve helped social brands learn to thrive on authentic engagement—each catalyzed by the passionate evangelism of social leaders within their organization. Soon, our consulting, speaking, and training engagements gave way to new opportunities: a best-selling book, The Social Employee (McGraw-Hill); a TEDx talk, “The Rise of the Social Employee”; an online video course, “Social Employees: The New Marketing Channel” (LinkedIn Learning + Lynda.com); and our workshop, “The Social Employee” sponsored by the American Marketing Association (AMA). From workshops to consulting, content marketing to social leadership, we’re ready to supercharge your social marketing efforts.